Months after the Supreme Court declared triple talaq unconstitutional, advocate-activist Ashwini Upadhyay has filed a petition urging that provisions of Muslim Personal Law which validates practice of polygamy and nikah halala be declared unconstitutional. Upadhyay has, in his petition, prayed that Section 2 of the Muslim Personal Law (Shariat) Application Act be declared unconstitutional and violative of Articles 14, 15 and 21 of the Constitution, insofar as it seeks to recognize and validate the practice of polygamy and nikah-halala. 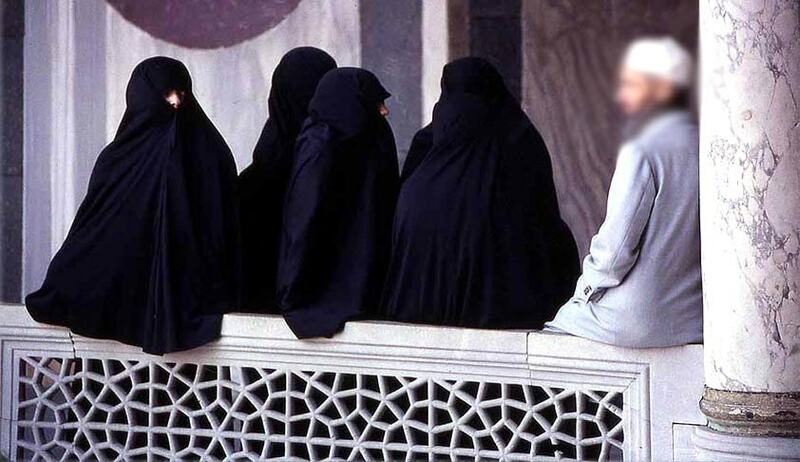 The petitioner said the apex court had said it would take up the issue of polygamy and nikah-halala after hearing the issue of triple talaq but “surprisingly, the petition was disposed of without hearing polygamy and nikah-halala”.